You are here: Home / Podcasts / Podcast: Learn from Lisa Stoops about Information Product Creation! I first met Lisa Stoops on a forum (where I learned how to make my first wordpress website!) a couple of years ago. Since then, she has gone on to create a successful PLR business, and a number of information products. I interviewed Lisa to get her thoughts on creating a successful information product, and I think you will enjoy some of the great tips she provides. 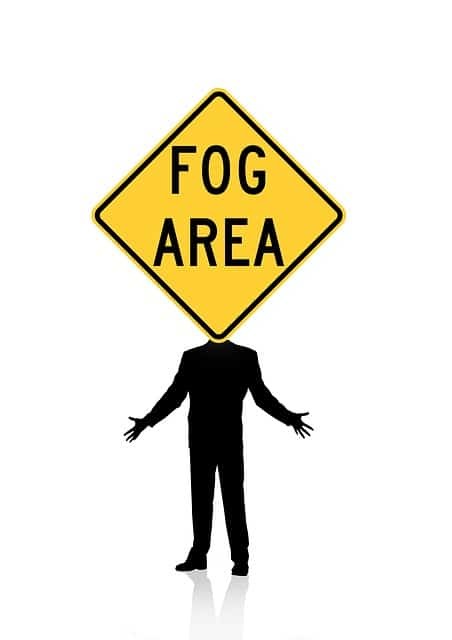 Perhaps it can even help clear up any fog you may be experiencing when it comes to product creation! 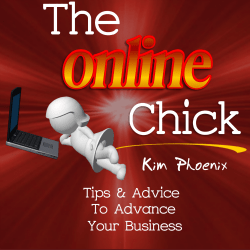 You can listen to the podcast here, or you can head on over to Itunes (Search for “The Online Chick Kim Phoenix”) where you can find it there. If you want, you can also subscribe (it’s free) to my podcast feed here. Headed over to get it on iTunes so I can listen to it on my mp3 player!